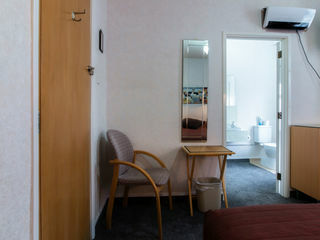 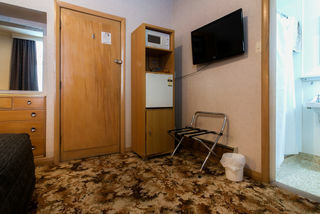 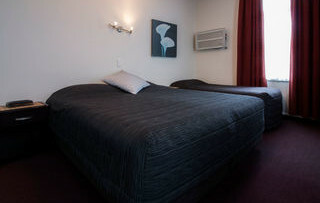 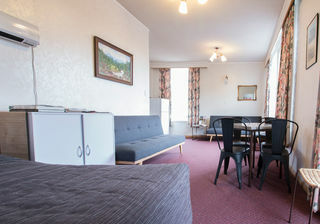 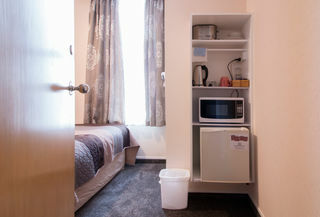 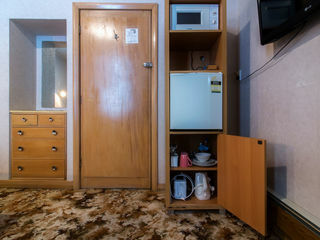 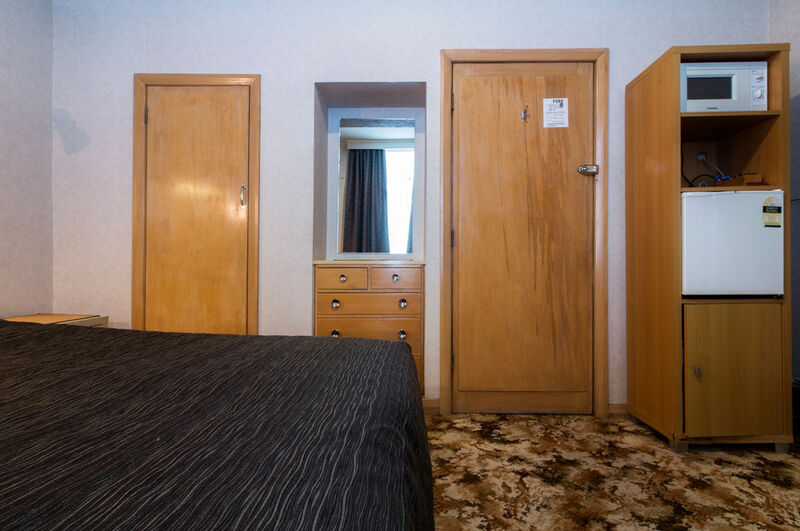 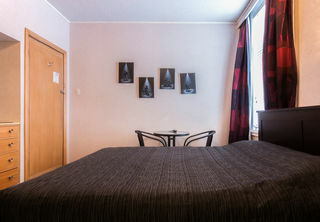 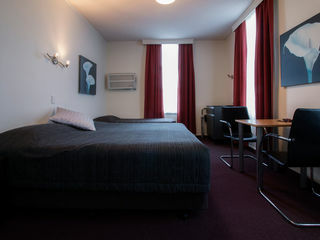 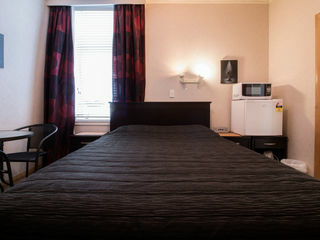 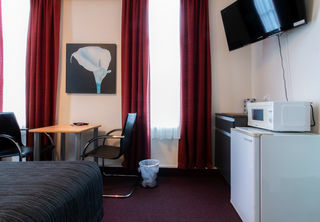 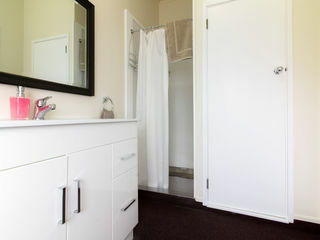 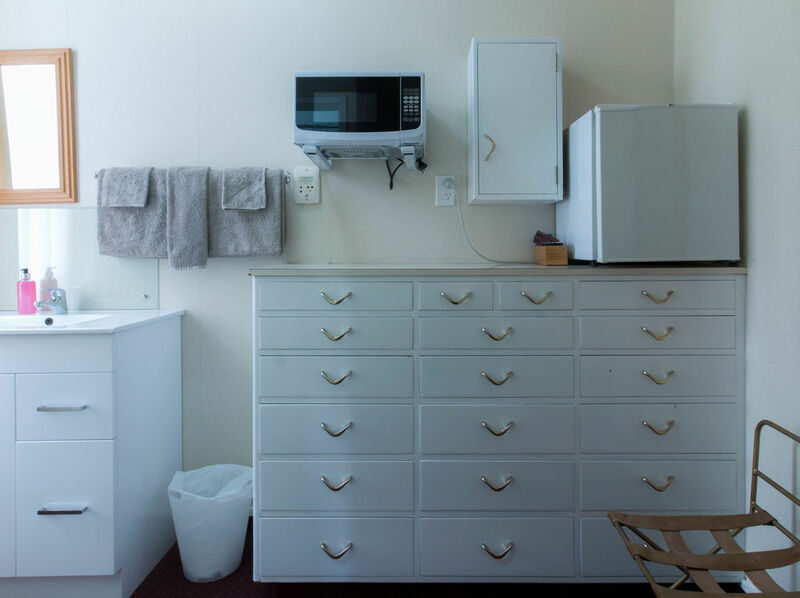 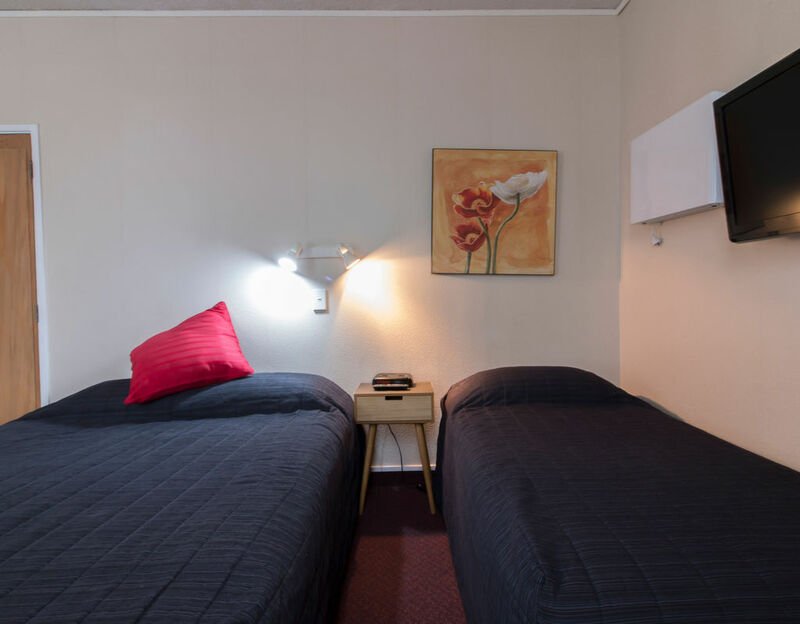 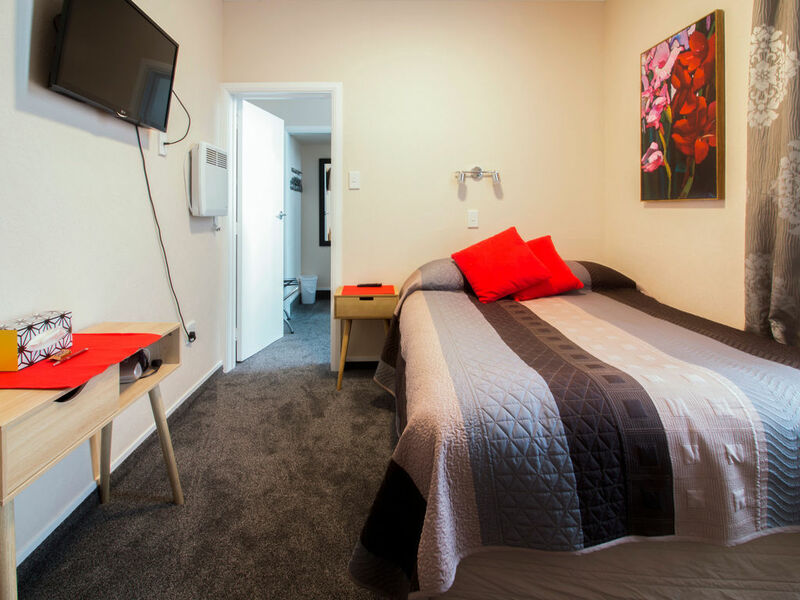 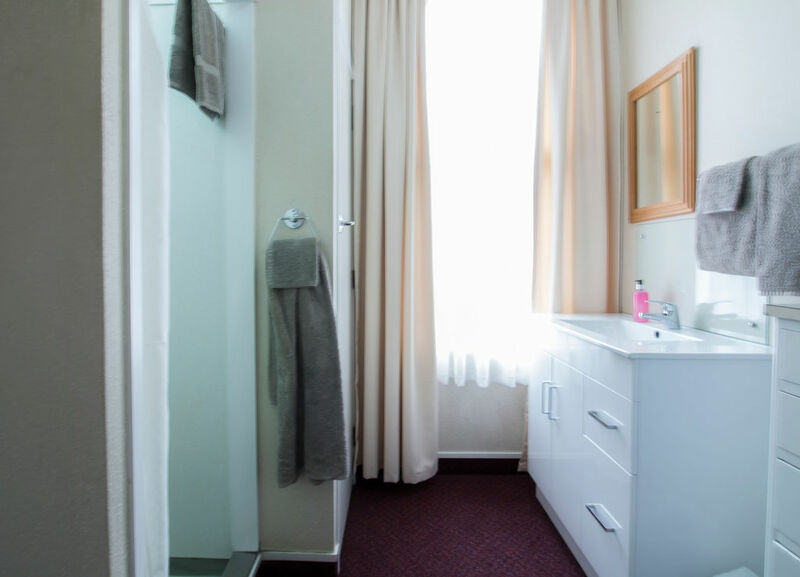 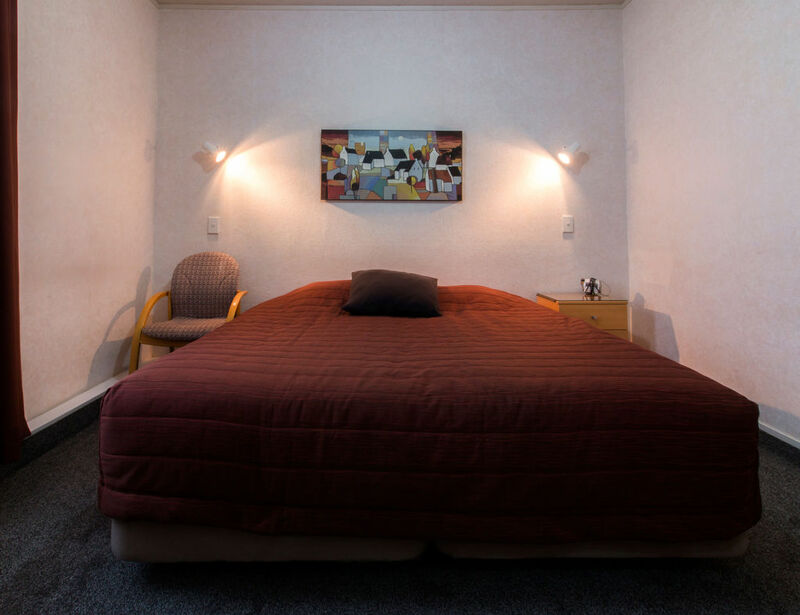 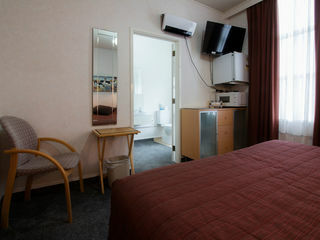 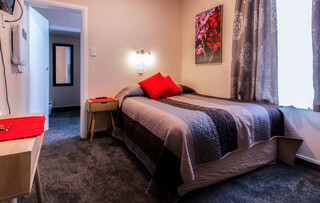 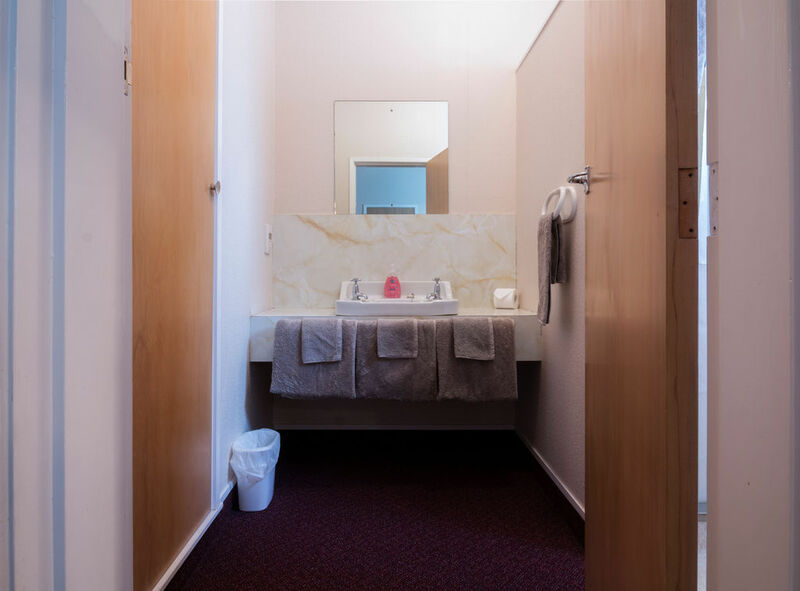 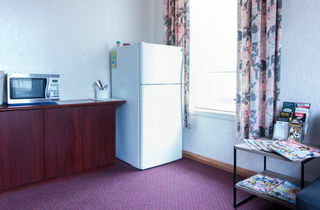 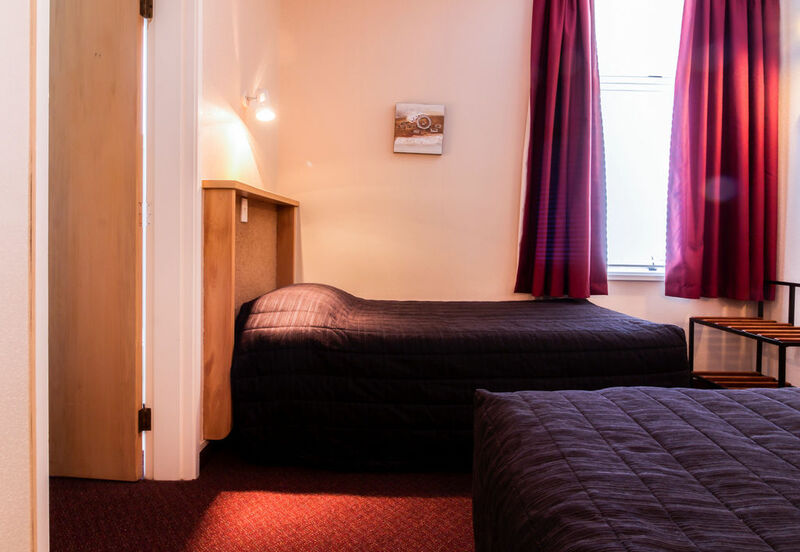 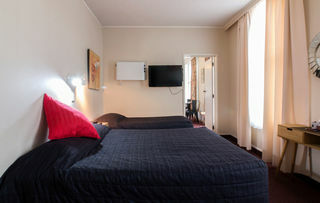 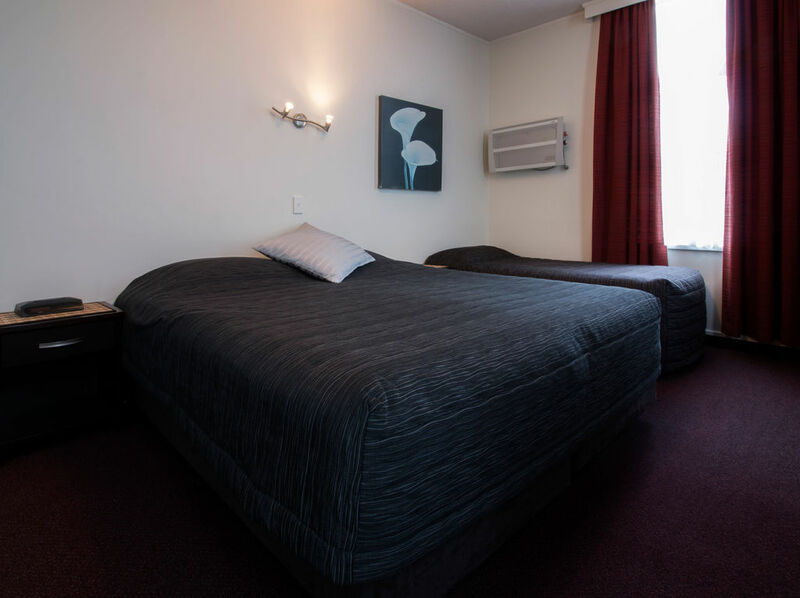 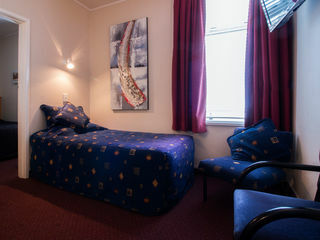 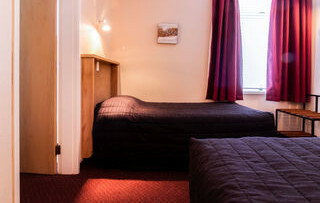 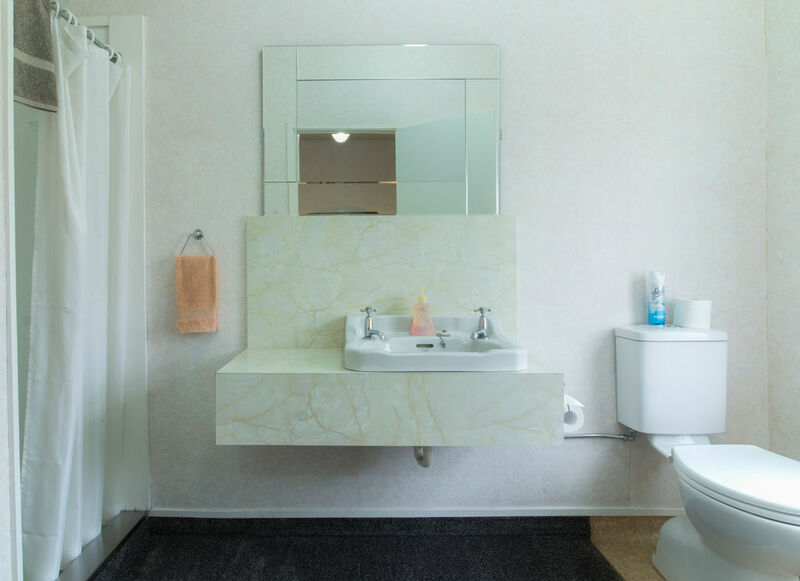 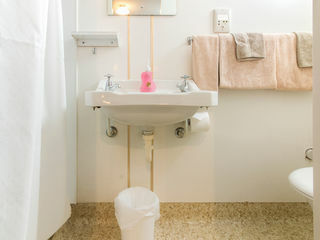 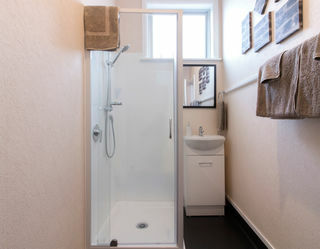 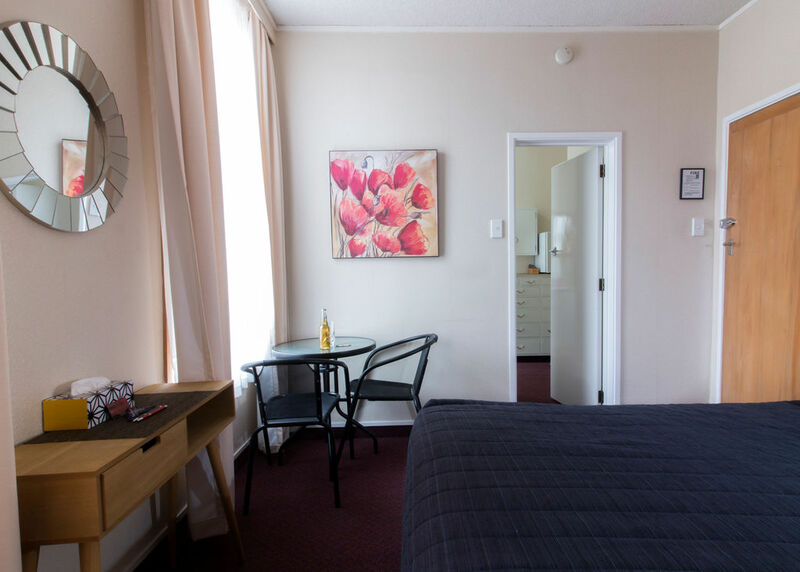 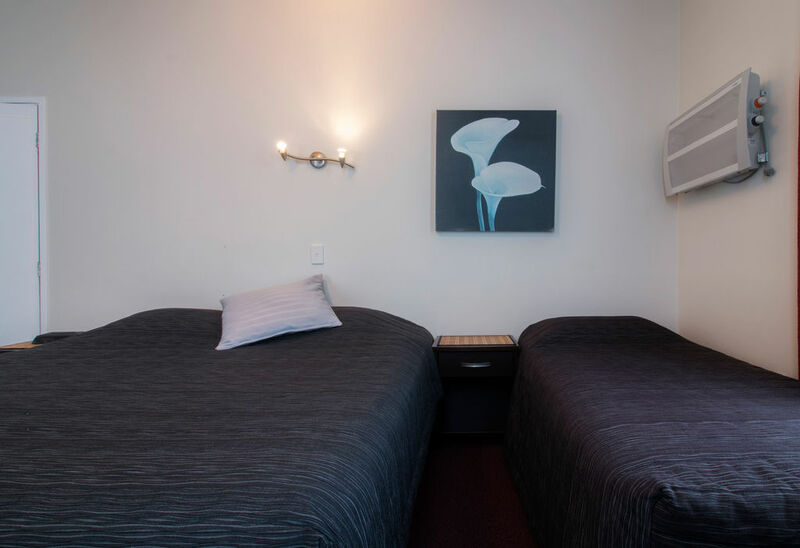 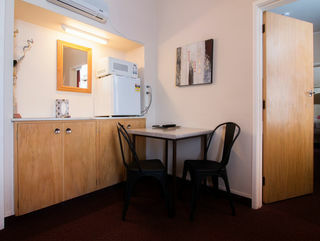 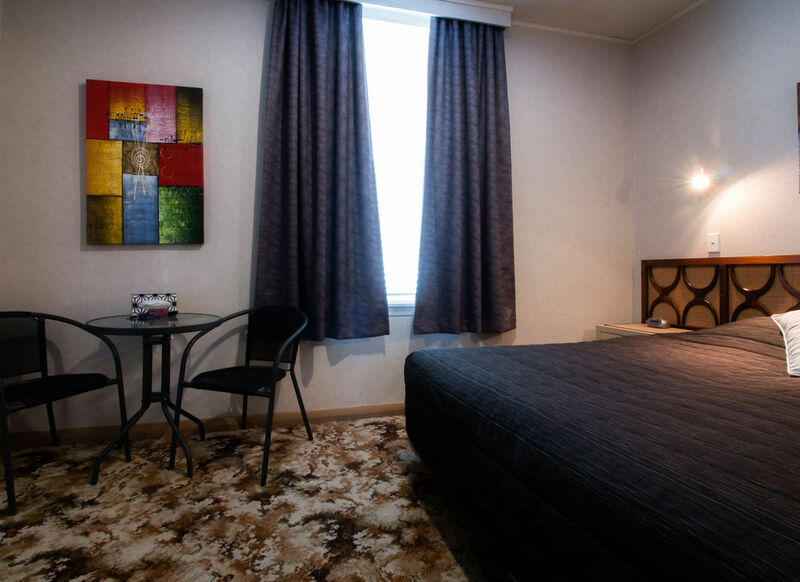 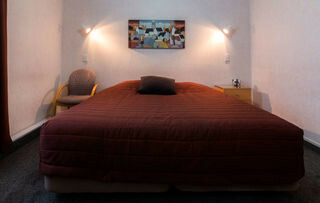 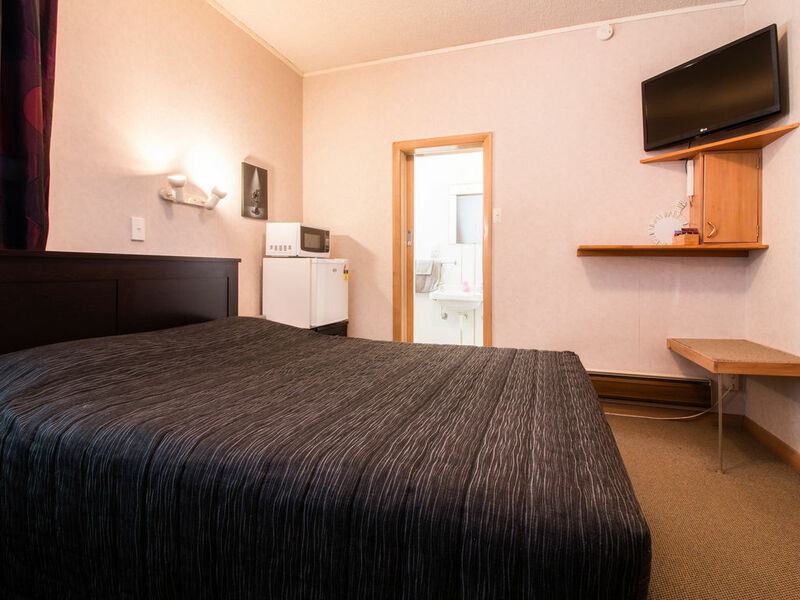 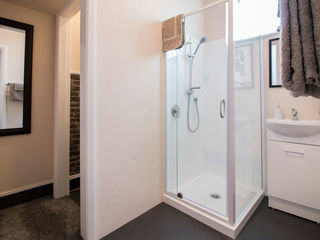 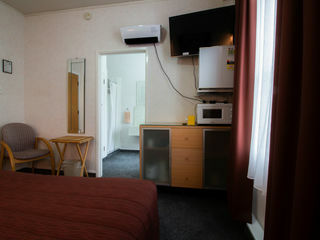 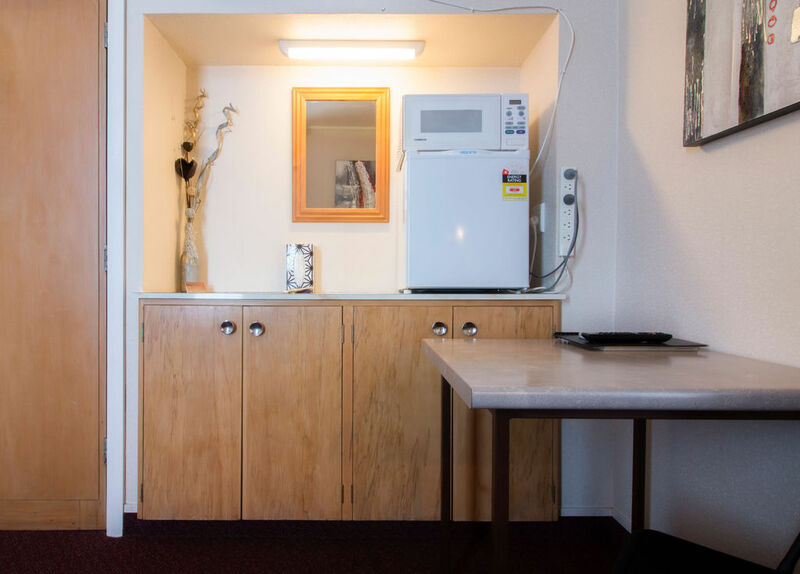 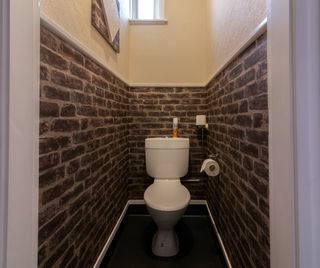 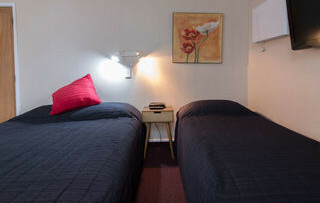 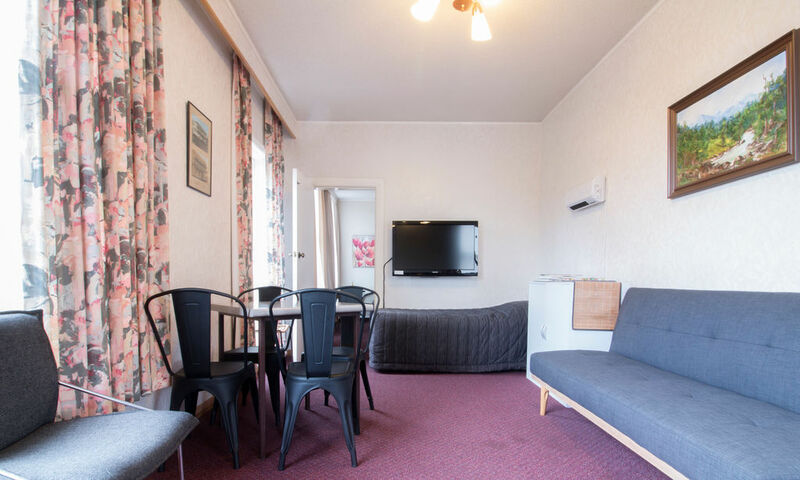 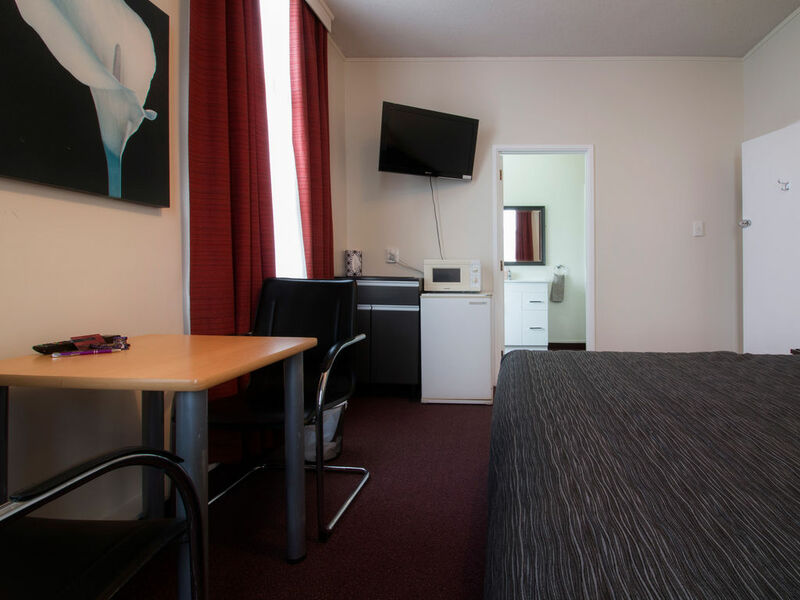 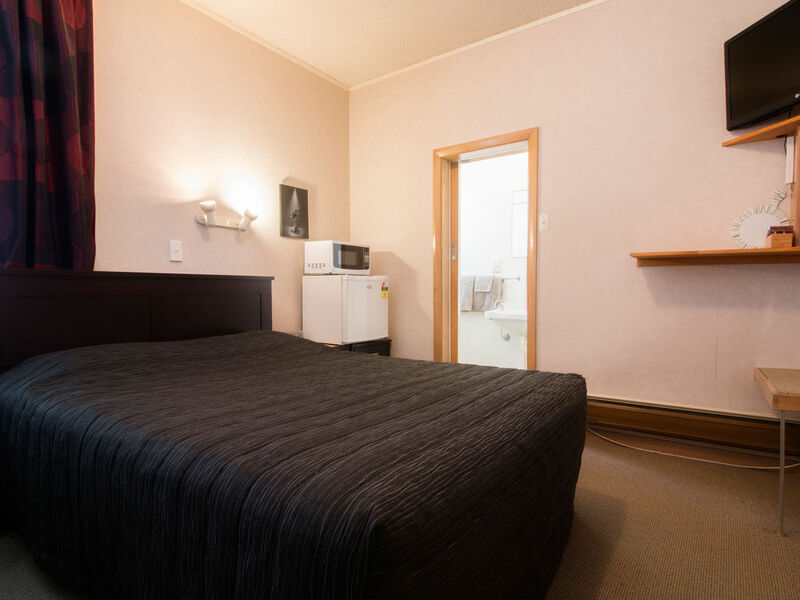 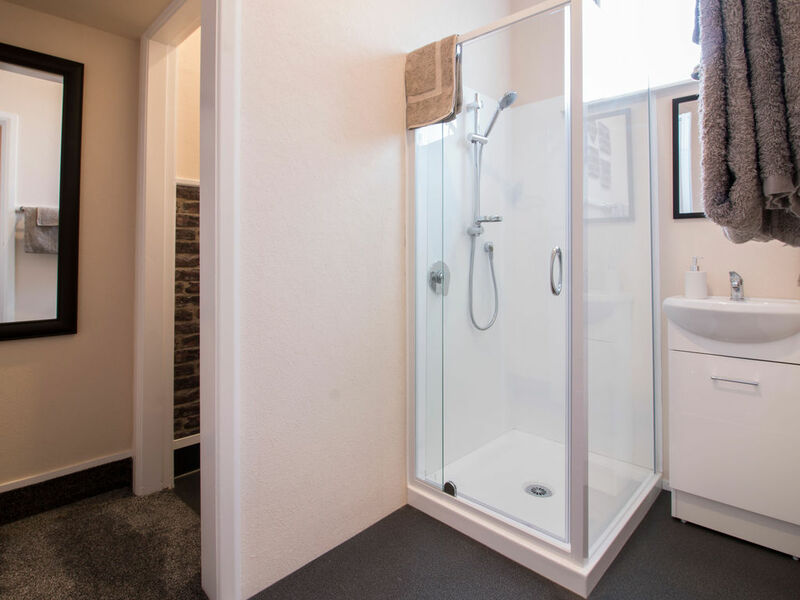 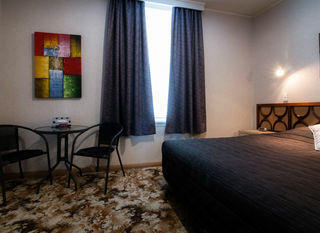 The rooms are serviced daily, with a guest laundry available. Group, company bookings and short term stay prices on request. 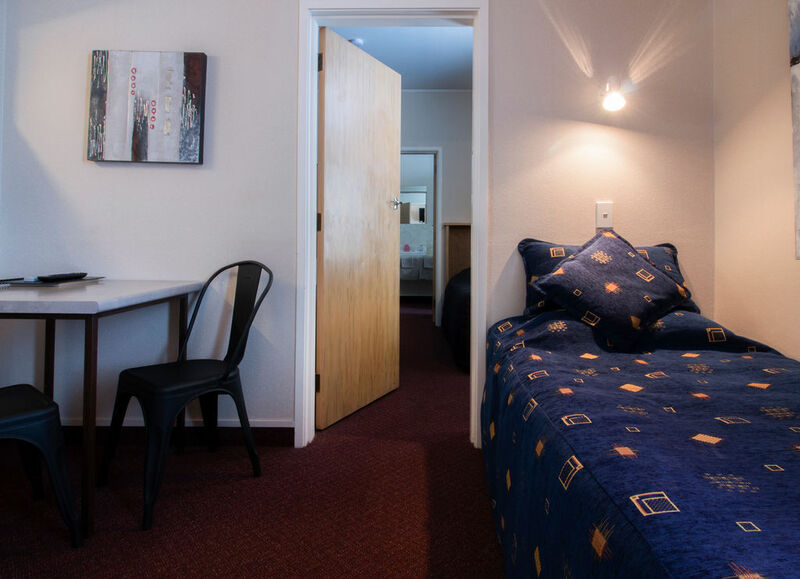 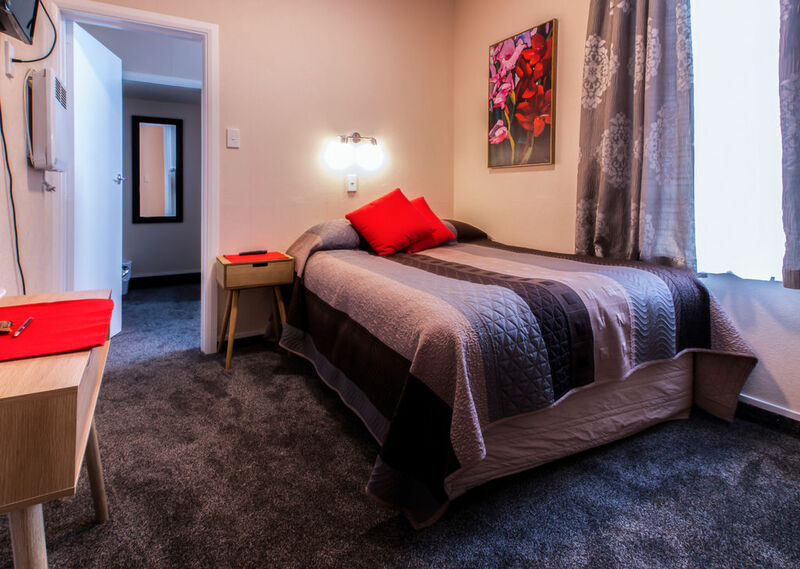 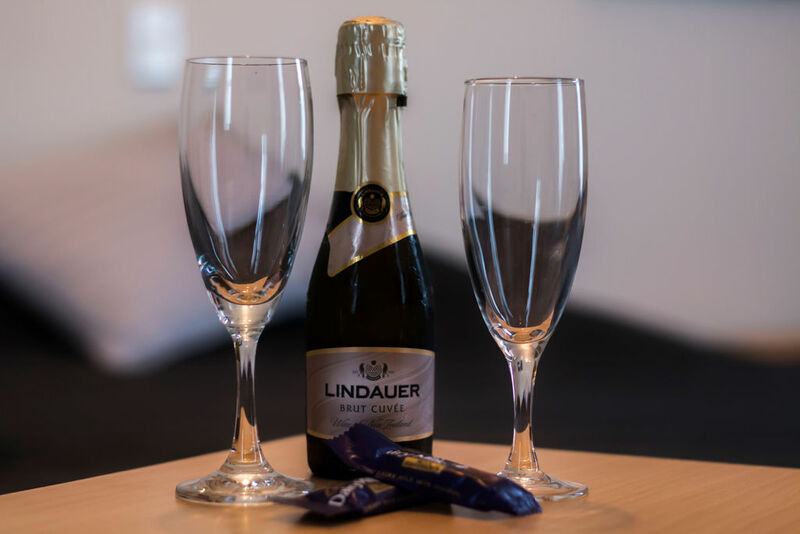 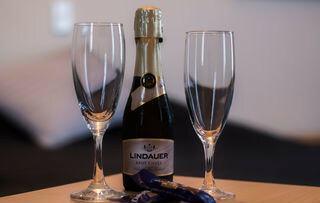 We can price from accommodation only to dinner, breakfast, lunch accommodation. 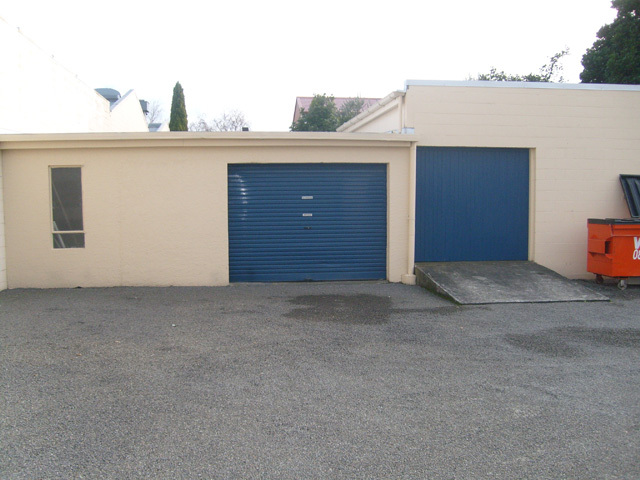 Secure facility that can hold 3 - 4 motor bikes.